Onto, the next part of our trip. 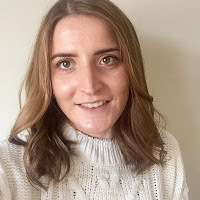 Are you bored of it yet? It's hard to say which bit of my New Zealand was my favourite as it was all bloody amazing but this next week was pretty high up the list. Leaving Wanaka, we stopped at the Puzzling World. Don't worry if you don't want to pay to go inside as they have loads of free puzzles in the cafe/shop area which will confuse the heck out of you. 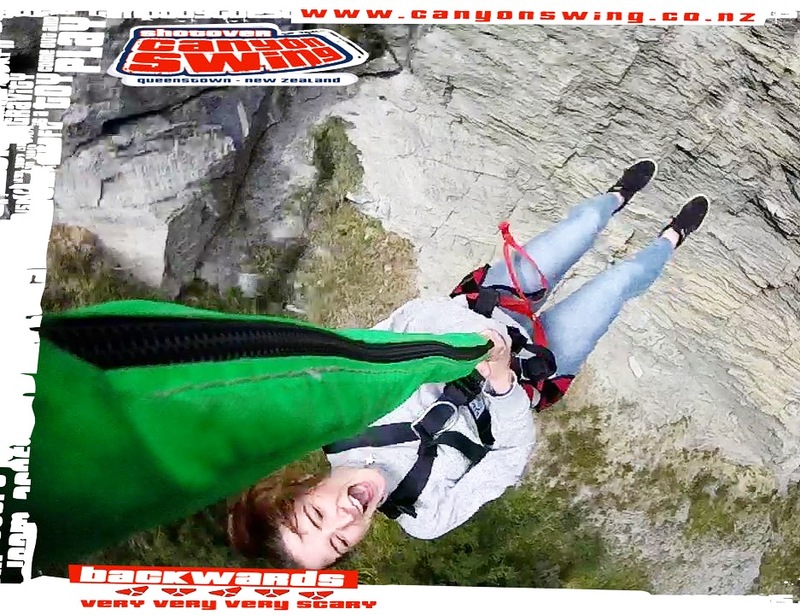 Before reaching Queenstown, the adrenaline capital of New Zealand we stopped at the infamous first commercial bungy, the Kawarua Bridge where you can watch people do it or take part yourself. 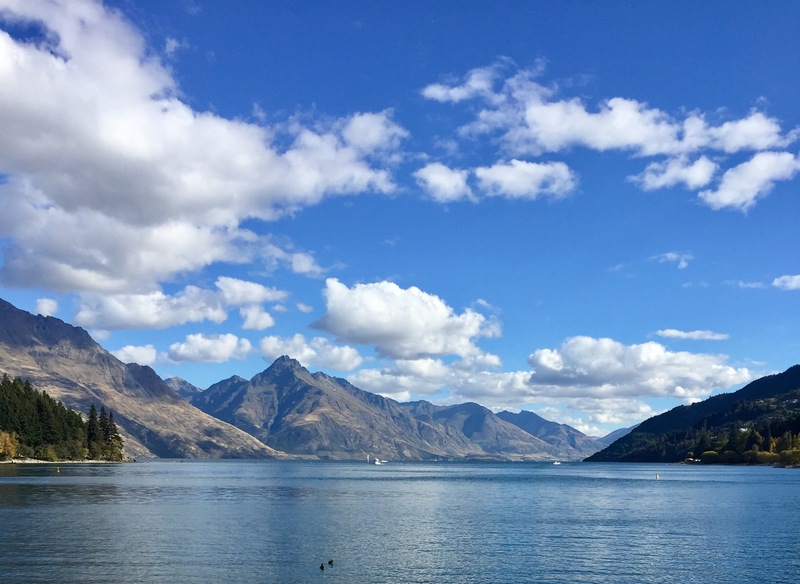 Queenstown is incredible, a mix of beautiful scenery, adrenaline activities and hundreds of bars and restaurants. See the above, it looks amazing both in the day time and at sunset. I booked a few extra nights here on top of the 3 that Kiwi Experience guarantee you as so many people recommend you to. My days included the Canyon Swing (incredible - must do! ), a trip up the gondola and unlimited luging at the top and one too many Fergburgers. 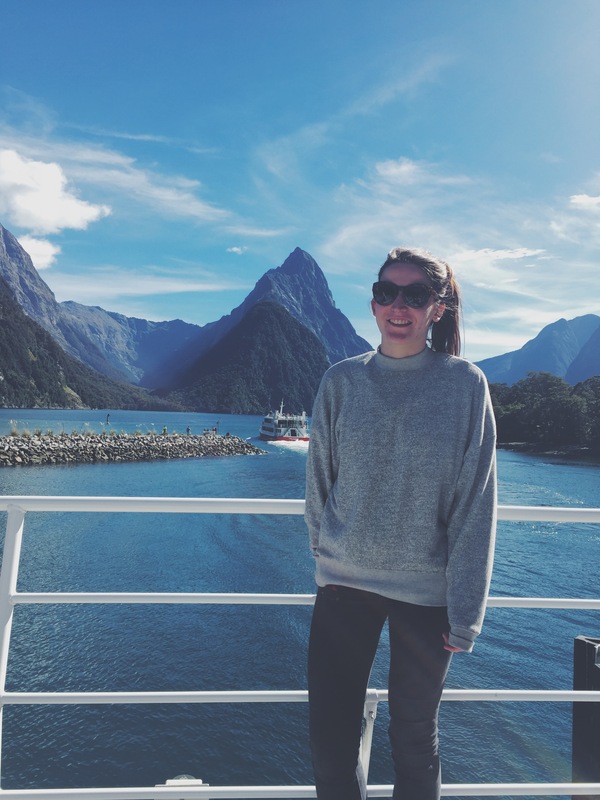 I also took a day trip to Milford Sound - see below. 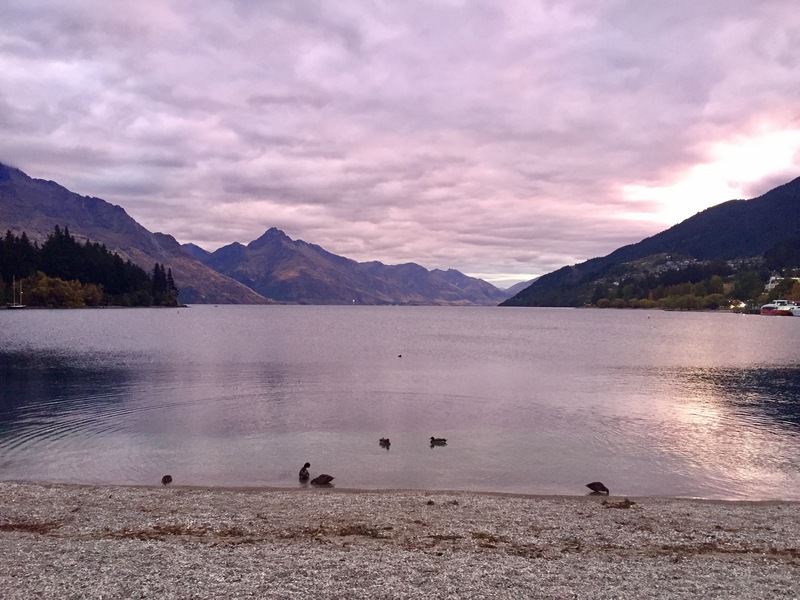 Most ALL my nights were spent drinking by the lake (legal to drink outside til 10pm fyi) and in World Bar along with a few other bars that the Kiwi Experience wristband gets you drinks deals at. 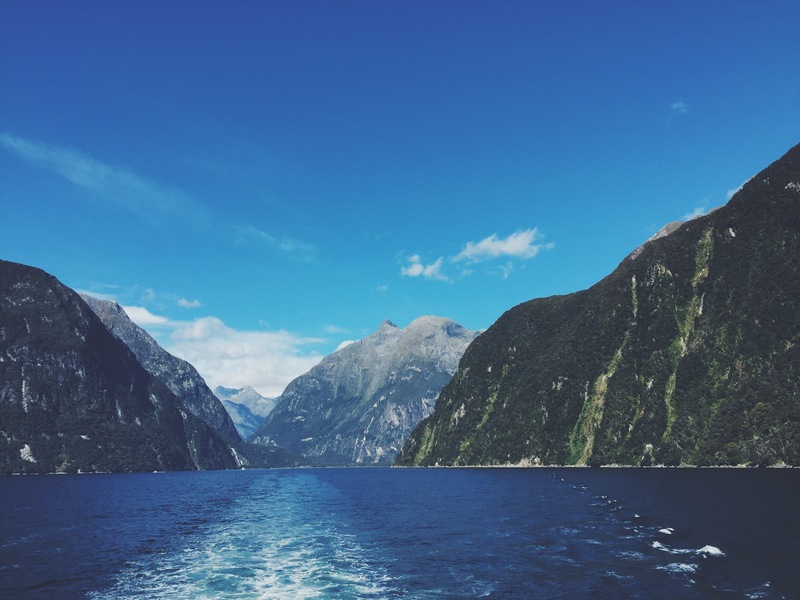 This is an extra you can book with Kiwi and it's basically a full day trip to Milford Sound starting at 7am and you get back around 7/8pm. It's a full on day with a lot of driving but I highly recommend it as it's BEAUTIFUL. It's commonly referred to as the 8th Wonder of the World so if that doesn't persuade you then there's also a chance to see dolphins (we didn't sadly) and seals (we did) whilst you're on the cruise boat. 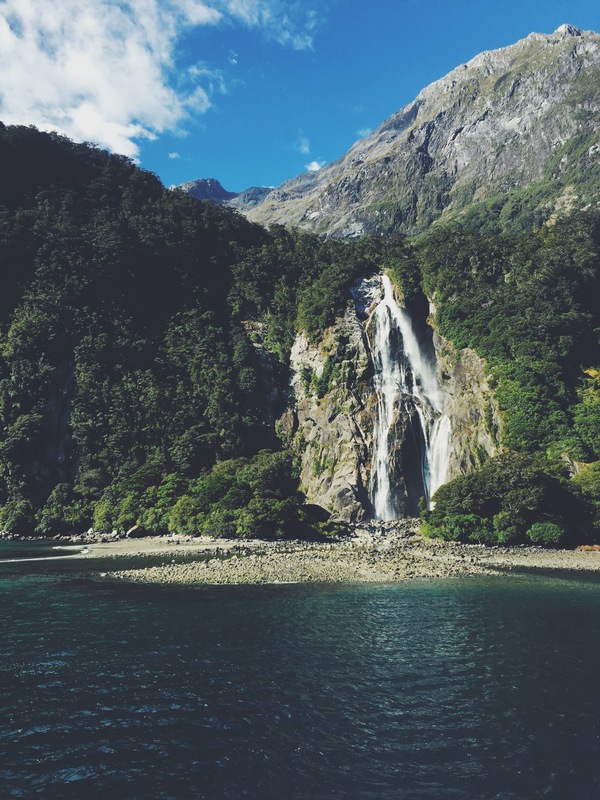 Milford Sound is a actually a fjord (not a Sound), carved by glaciers and attracts over half a million visitors a year - you can certainly see why! Mitre Peak is the name of the mountains that rise up around the Sound itself and it's absolutely stunning. I only have one more post that concludes my month long trip so stay tuned for that. 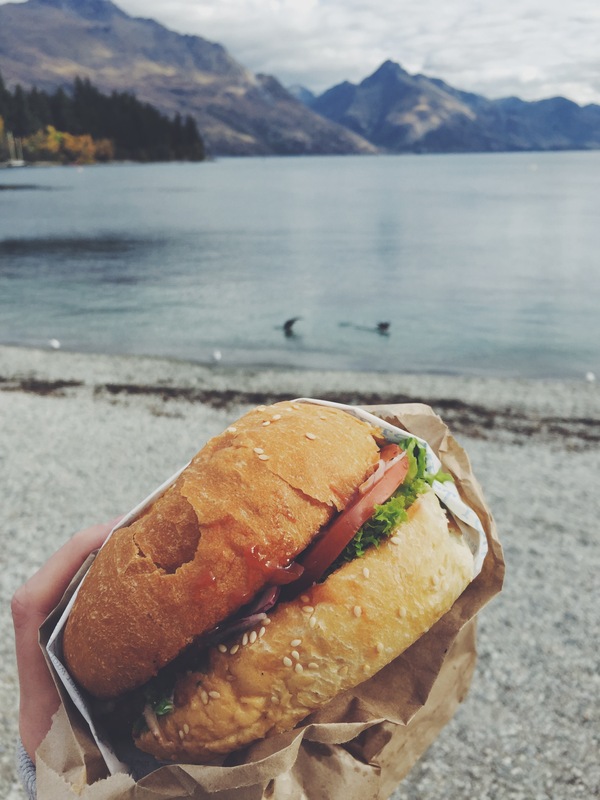 Make sure you haven't missed any of my New Zealand posts here!